Telzio enables you to configure all the features for your phone system right through your web browser with Call Flows. Call Flows provide you with a visual overview of your features, routing directions, and groups. 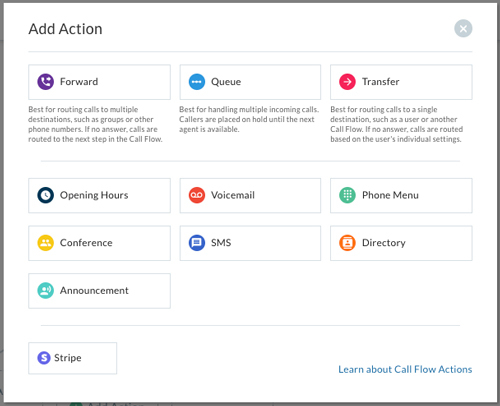 You can automate your inbound call process with features in our Call Flow. 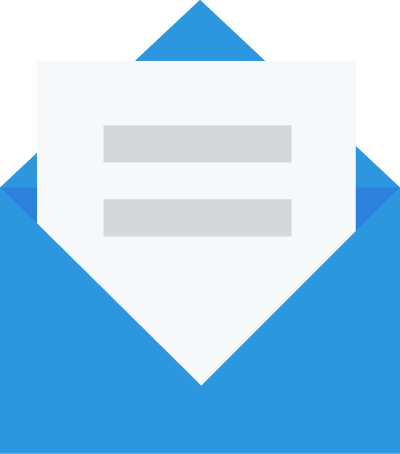 In this article, you’ll learn about Call Flows and how you can get started building one. When we talk about Call Flows, we’ll refer to Actions, which are the features that make up your Call Flow. Actions instruct your phone system on how to route calls. When you build your Call Flow, think of it this way – what action do I want to happen next for the caller? Here are steps to help you get started with your first call flow. Navigate to the Call Flows page. Click on the Flow to open it and edit its settings. Click on Settings to name the Call Flow and give it an extension. 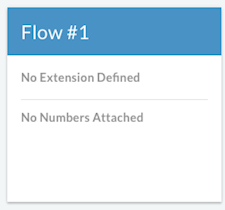 Naming call flows will help you identify them later when you start configuring your phone numbers, and also enable you to announce the flow name to users with the call screening feature. Pro Tip: You can create a Call Flow for a department and give the flow an extension, and users can then transfer calls to the department via the extension. Click on Add Action to add your first feature. Select an Action for your call flow, which will contain the first routing instructions for your incoming callers. 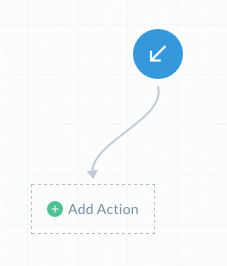 Next, learn more about Call Flow Actions.